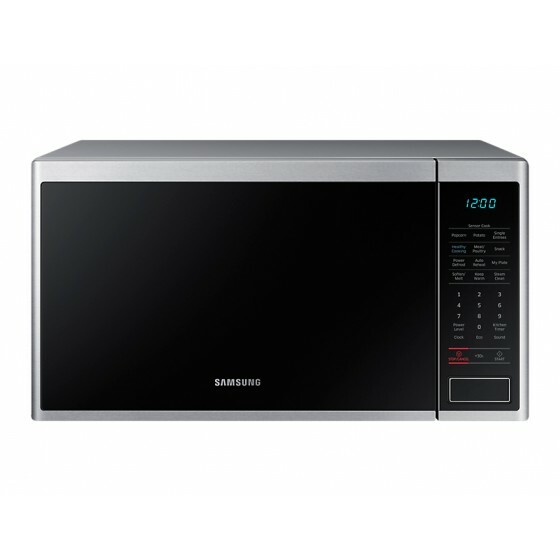 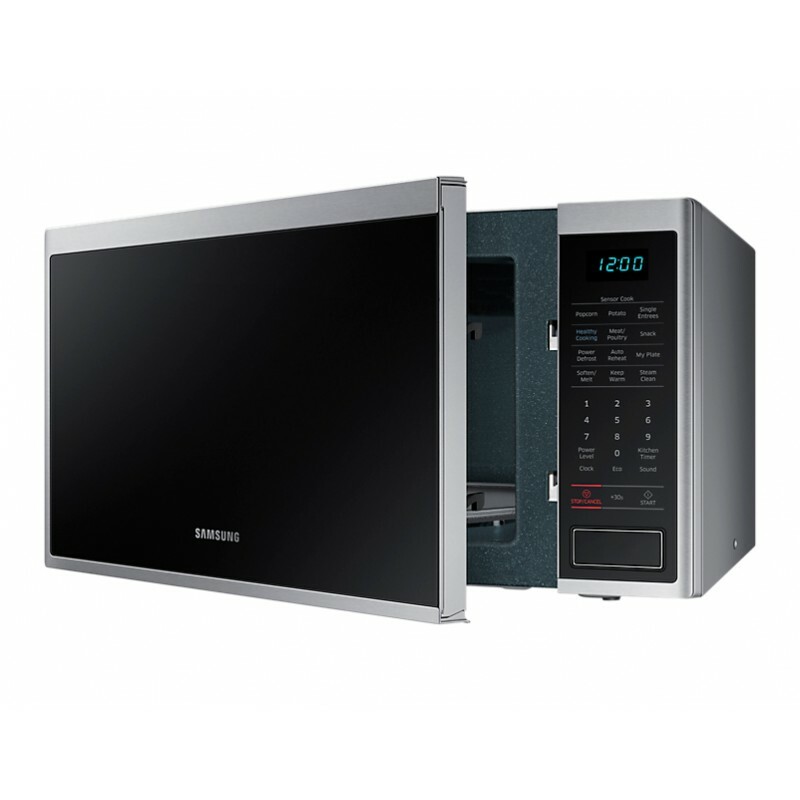 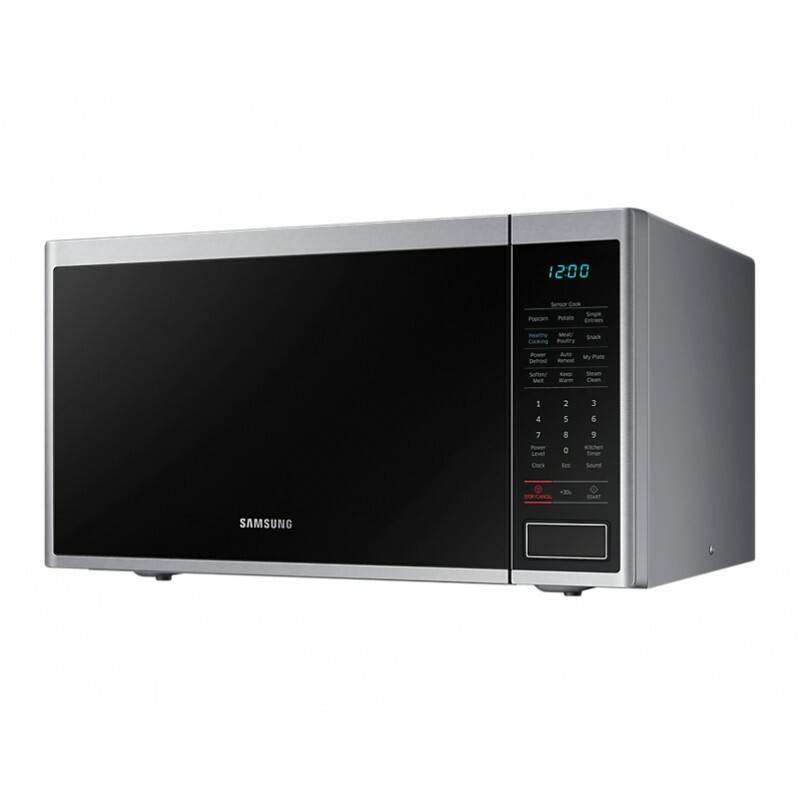 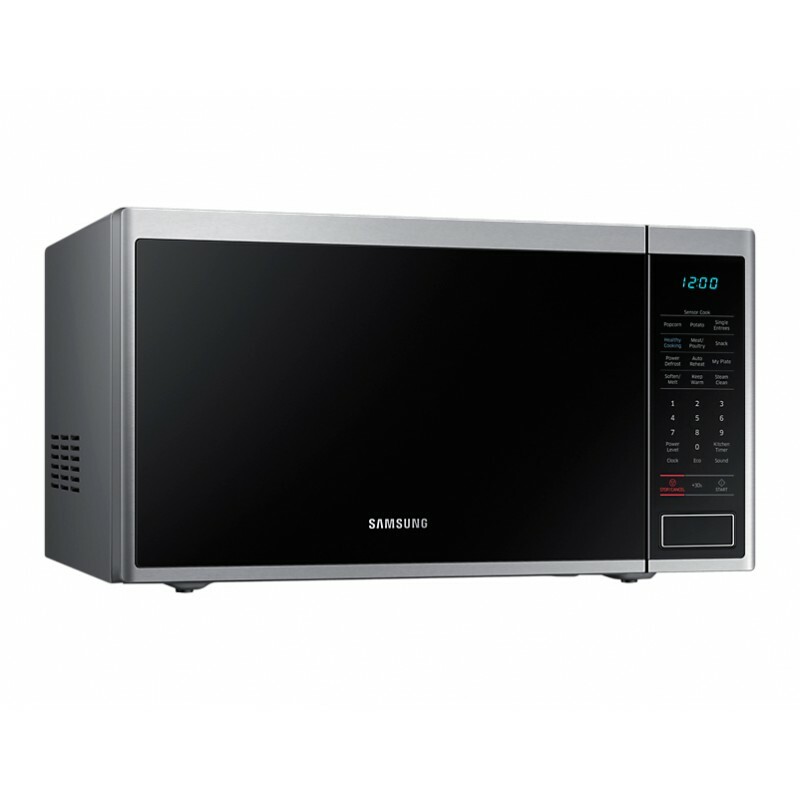 The Samsung 1000W 40L neo stainless steel microwave MS40J5133BT/SA comes with sensor cook, child safety lock and clock features. 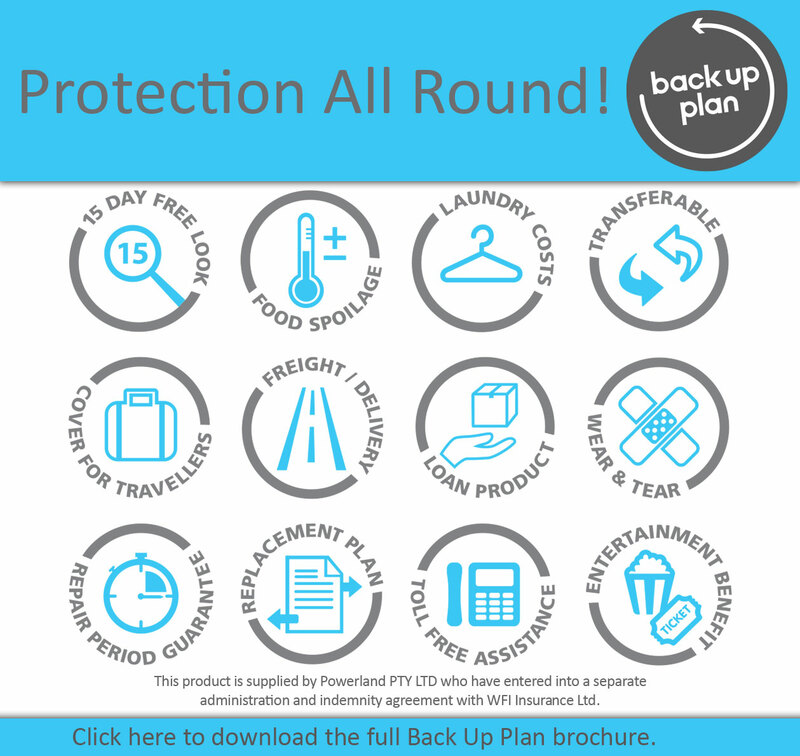 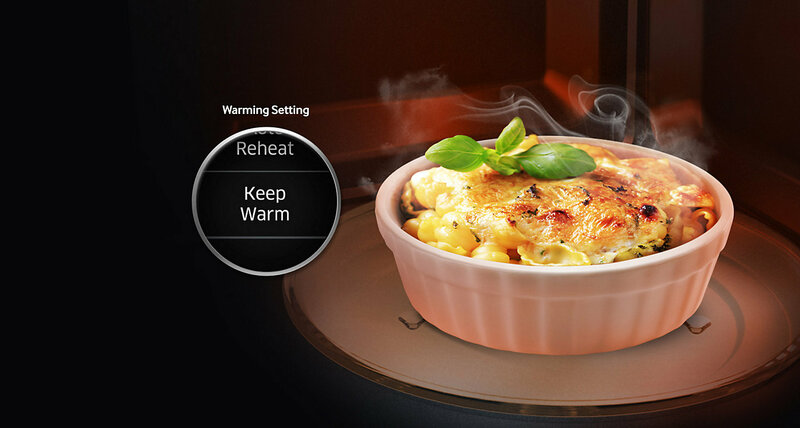 Keep warm function helps keep food either hot or medium for up to 90 mins. 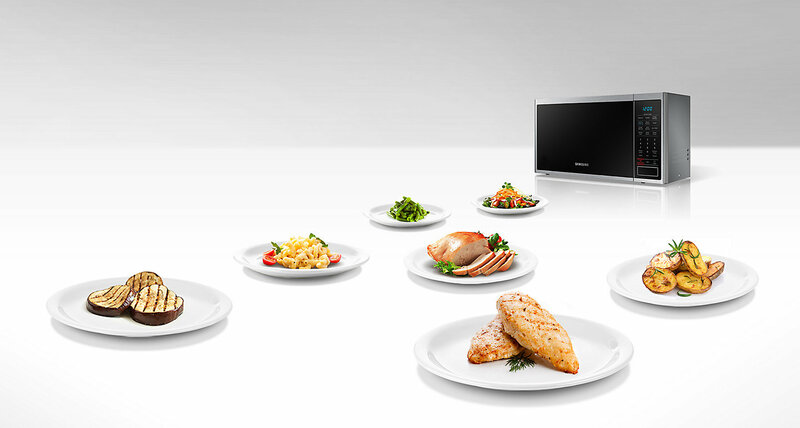 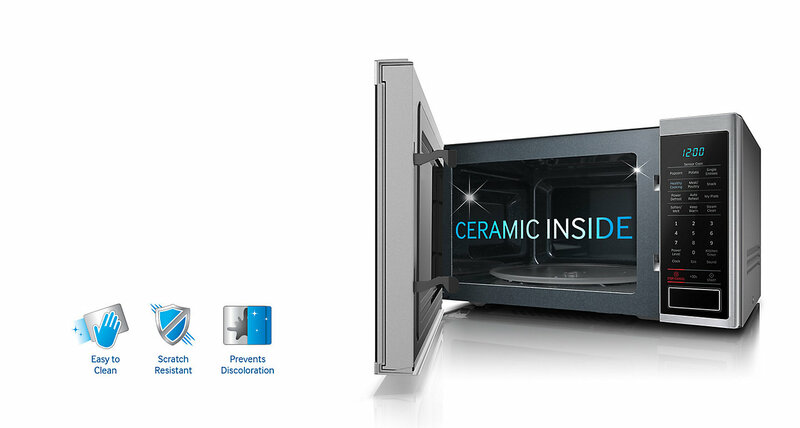 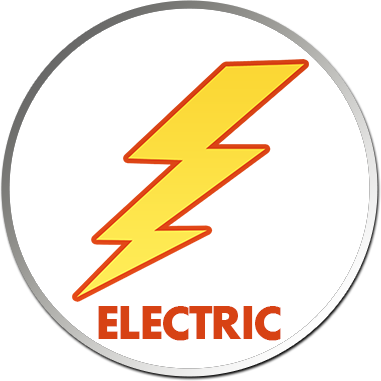 With 16 pre-set cooking modes, you can prepare food in minutes. 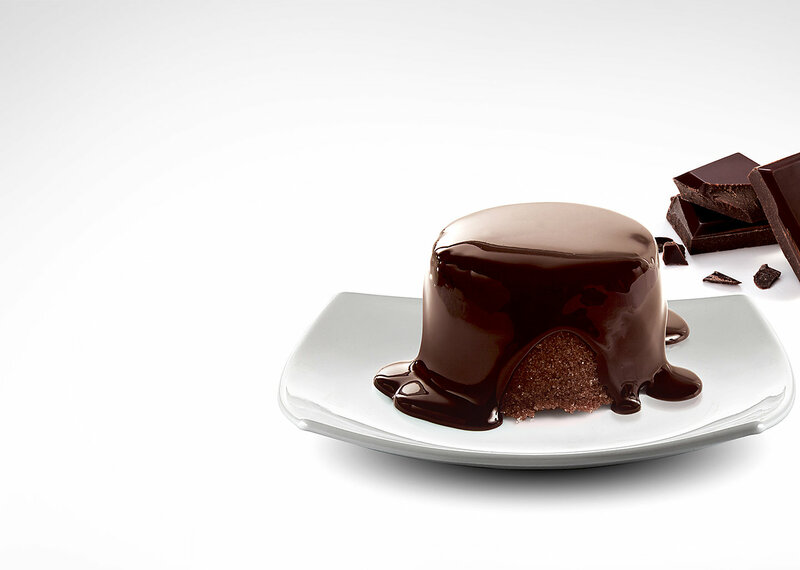 The Soften/Melt function lets you melt food items such as chocolate and butter and soften food items such as cream cheese with practically one touch of a button. 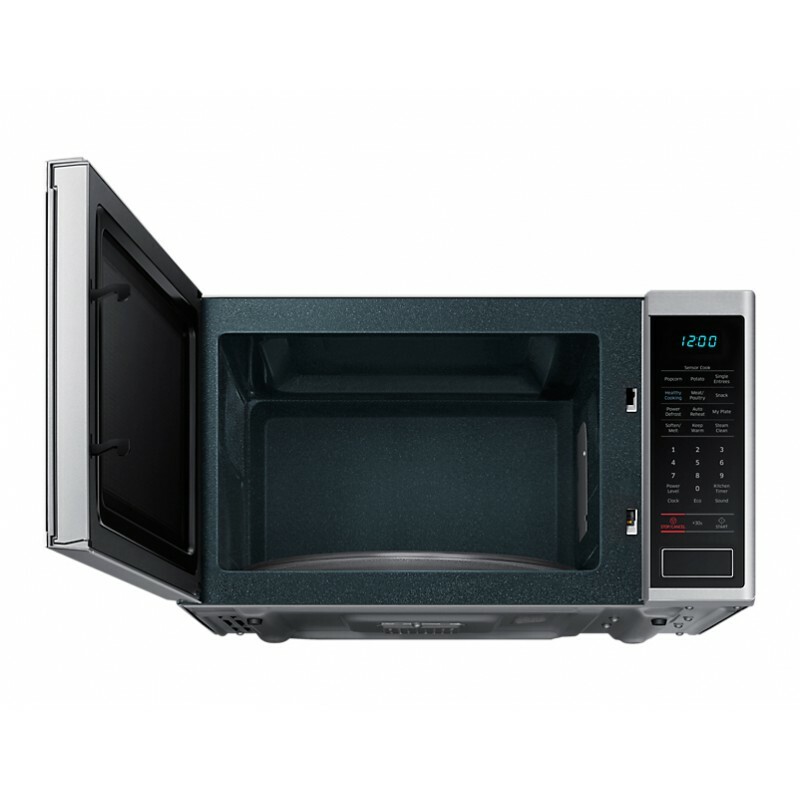 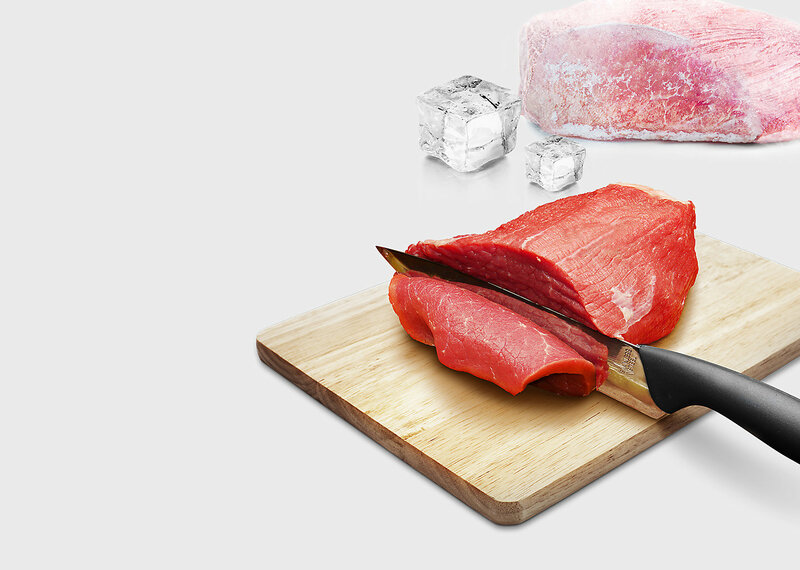 Power Defrost lets you defrost frozen foods quickly and evenly,so you and your family can enjoy delicious food whenever you want.